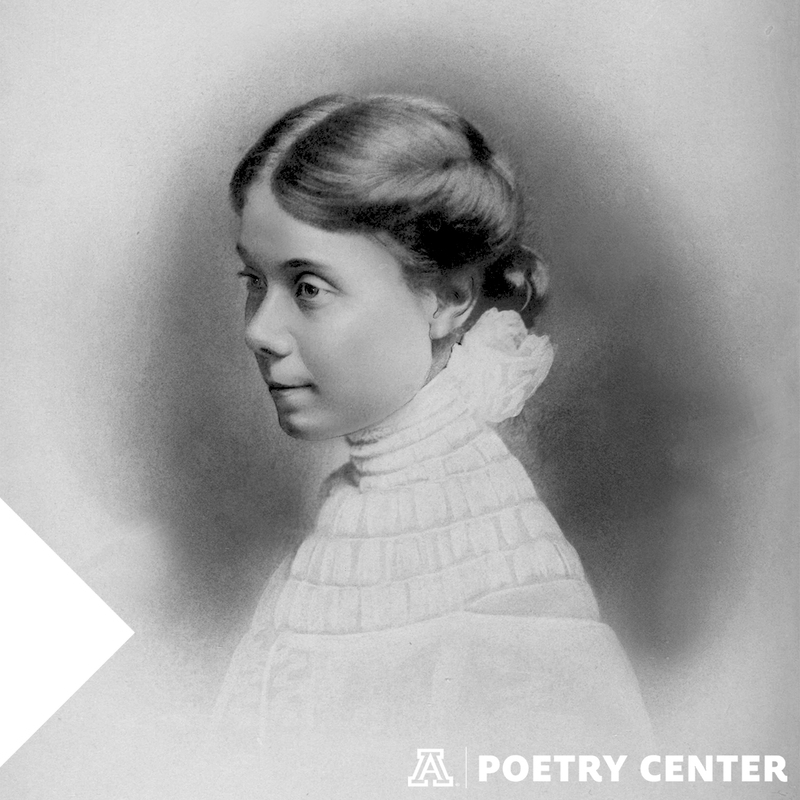 The Hattie Lockett Awards are presented annually to three University of Arizona undergraduate students who, in the fall of their senior year, demonstrate great promise as poets. Three prizes in the amount of $300 each are awarded each year. The award was established in 1978 by Clay Lockett in memory of his mother, Hattie Greene Lockett (1880-1962). An Arizona teacher, sheep rancher, and writer, Hattie Lockett was president of the Arizona League of American Pen Women and served as their Poetry chairman. She also inaugurated Arizona Poetry Day. The Hattie Lockett Awards are open to University of Arizona seniors enrolled in at least 12 hours of course work at the time of the contest. The 2018 contest is now closed. 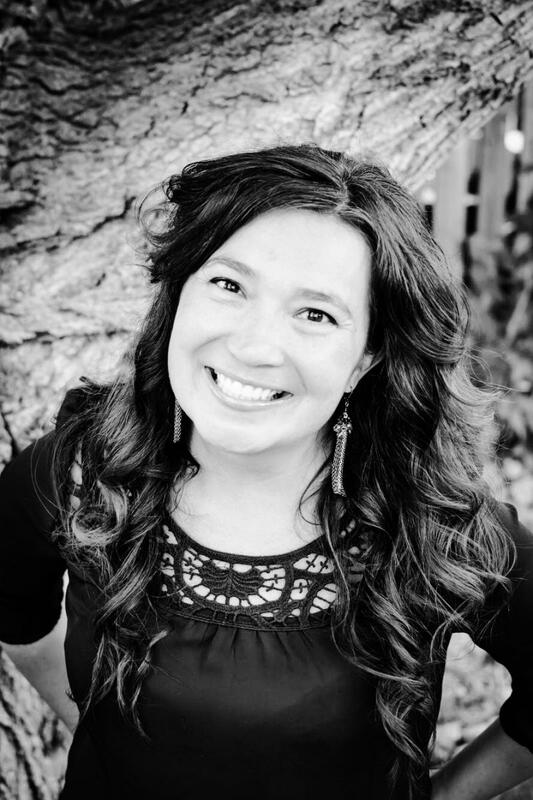 Special thanks to our 2018 judge, Felicia Zamora! Felicia Zamora’s books include Of Form & Gather, winner of the 2016 Andrés Montoya Poetry Prize (University of Notre Dame 2017), & in Open, Marvel (Parlor Press 2017), and Instrument of Gaps (Slope Editions 2018). Her poetry is found in Alaska Quarterly Review, Crazyhorse, Indiana Review, jubilat, North American Review, OmniVerse, Prairie Schooner, The Georgia Review, West Branch, and others. She won the 2015 Tomaž Šalamun Prize, authored two chapbooks, was the 2017 Poet Laureate of Fort Collins, CO. She is Associate Poetry Editor for the Colorado Review and the Education Programs Coordinator for the Virginia G. Piper Center for Creative Writing. If you are eligible for this contest (University of Arizona seniors enrolled in at least 12 hours of coursework at the time of the contest) and would like to enter, visit our Submittable. The deadline for submissions has passed. A typed manuscript of three poems totaling no more than ten pages. All poems should be included in one document. Please format your text in Times New Roman or Arial font, size 12. Name should not appear anywhere on work. We are delighted to congratulate our three 2018 Hattie Lockett winners, as selected by judge Felicia Zamora. The winners, all undergraduate seniors, are Onna Begay, Isabella Rosales and Jack Hereford. Congratulations again to Onna, Isabella, and Jack, and thank you to all who submitted! Isabella Rosales is a transfer student from Mills College in Oakland, CA. She hopes to publish one day. Jack Hereford is from Flagstaff, AZ and transferred to UofA in 2017 to study Creative Writing and Environmental Studies. He is unsure if he will ever be able to stop writing nature poems and become an essayist, which he's been told is much more lucrative. Onna Begay is of the Salt People, born for the Edgewater People. The Navajo Nation is her home. Writing has always been a part of her journey at the UA, especially now as a senior. She has finally taken the leap to really put herself out there.